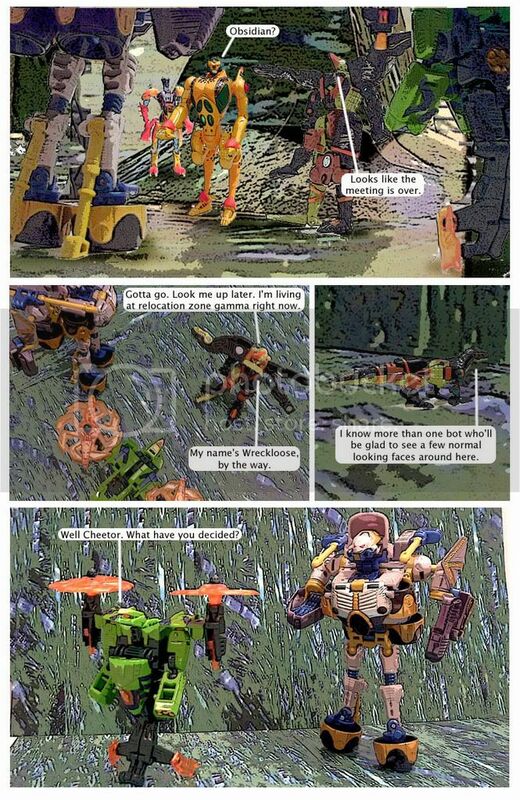 Discussion in 'Transformers Funnies' started by Andersonh1, Mar 13, 2007. All eight stories in the series are available as pdfs for download. Warning: this thread has a lot of images. You might want to adjust your maximum thread per page count down so you don't have to wait as long for things to load up.